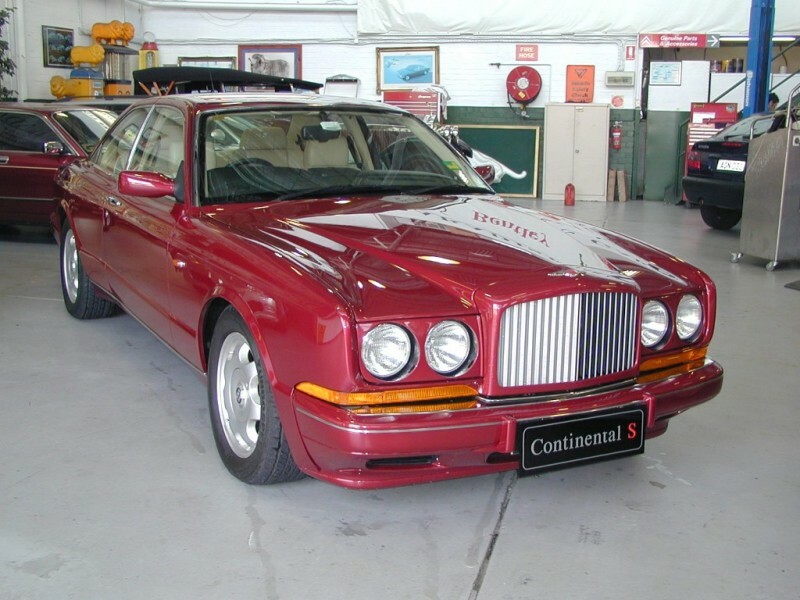 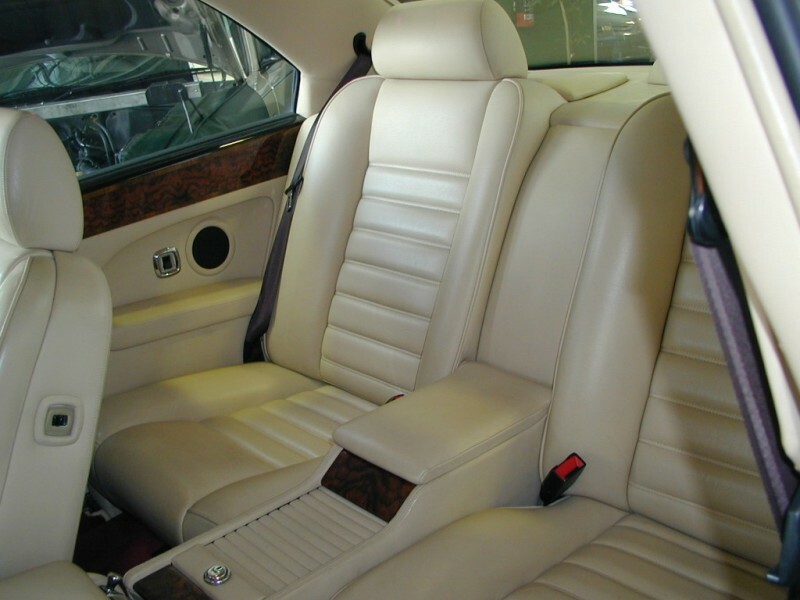 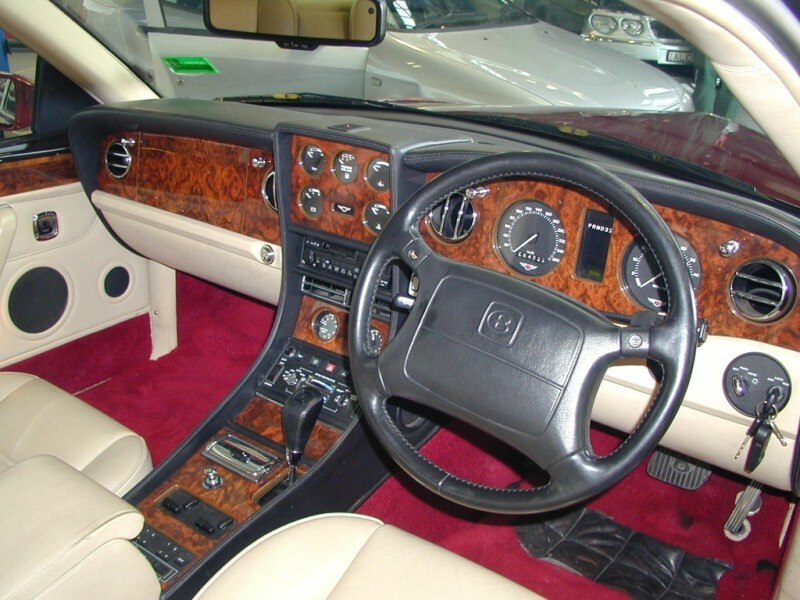 1995 Bentley Continental S – by Mulliner Park Ward. 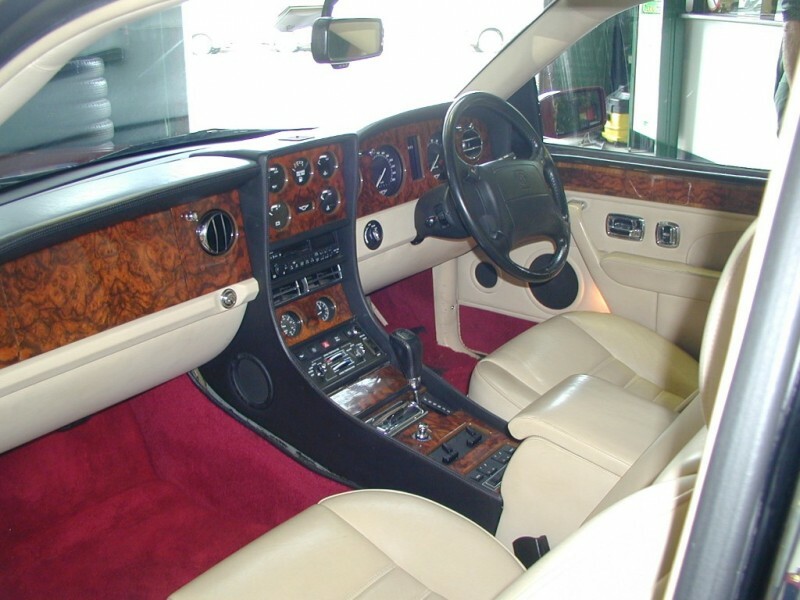 Here is a unique opportunity to purchase this very rare Limited Edition from the Bentley Coupe stable. 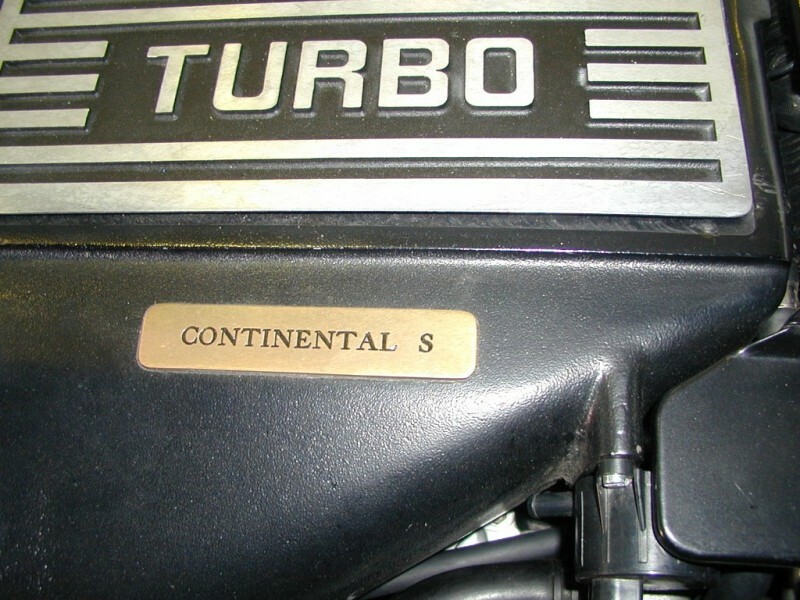 The Continental S was produced in very few numbers with select Dealers around the world allocated stringent production slots for their most discerning customers. 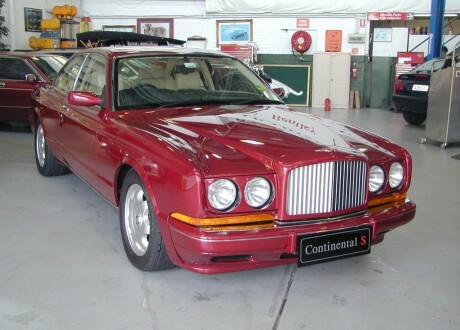 Destined to be one of the true collector cars in the future, the ‘S’ Series is eagerly sought by those who desire “the Best of the Best”. 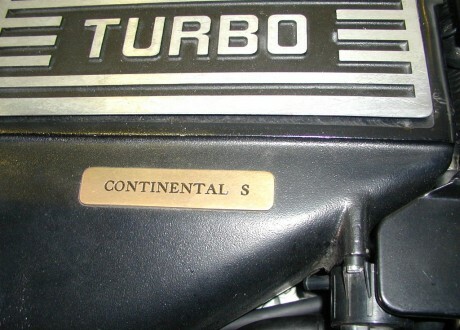 Fitted with highest output engine available, this Continental S would be the most desirable example to be offered. 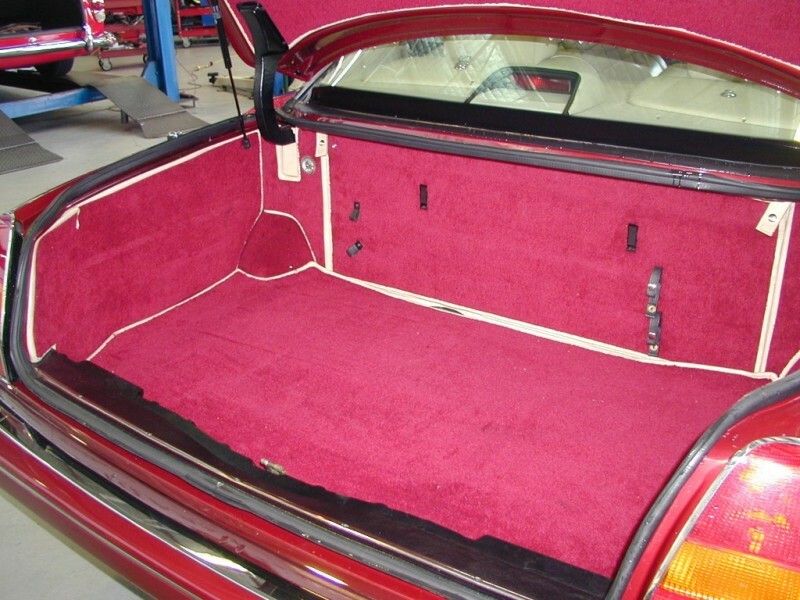 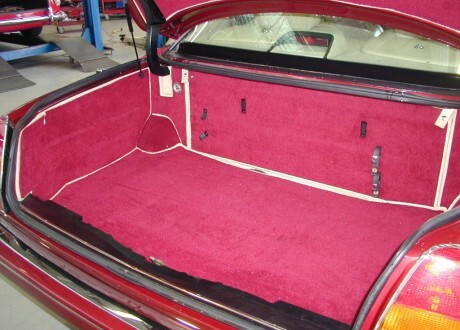 Finished with Red Pearl Metallic Coachwork and Parchment Leather Upholstery. 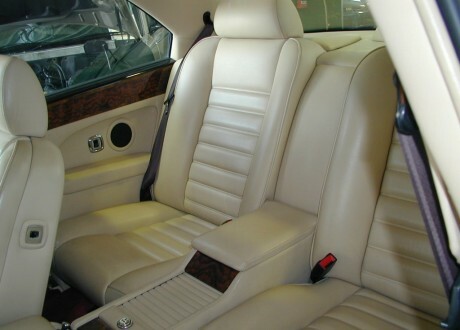 This car has had one owner from new and comes with Full Log Books and Service History. The car is pristine and would suit the most discerning buyer.